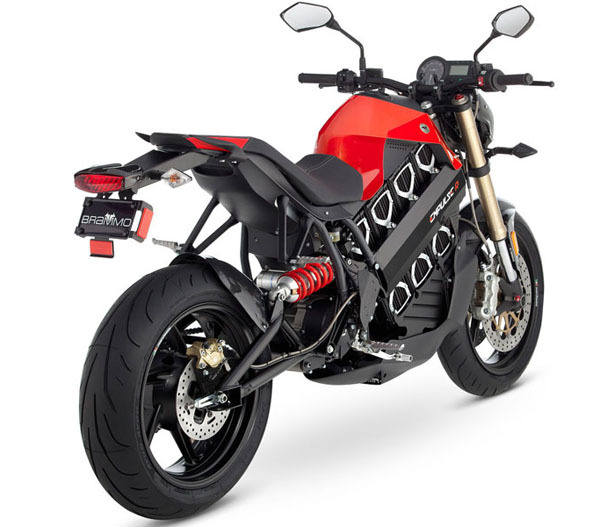 Brammo Empulse is an all electric motorbike that features 6 speed transmission as its standard equipment. 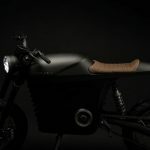 Inspired by sports bikes, streetfighters and café racers, this futuristic motorcycle boasts modern and unique look yet still recognizable. 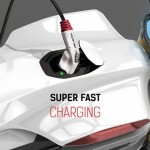 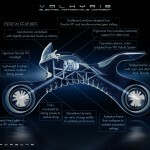 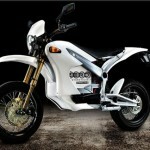 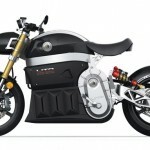 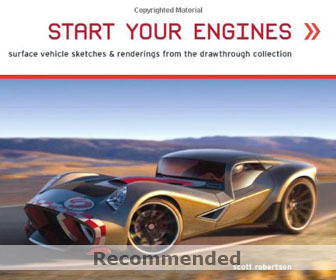 Not sure with electric motorcycle? 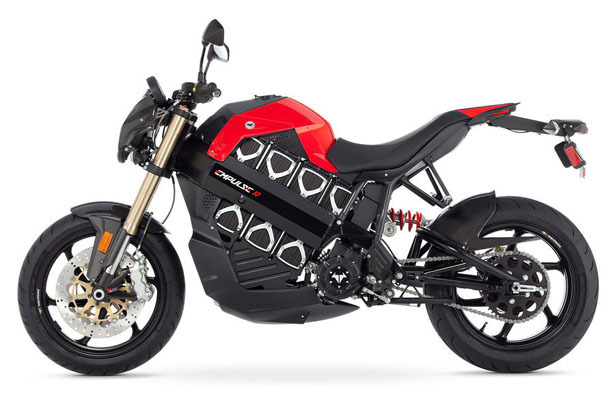 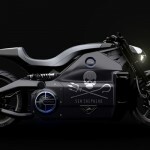 Well, perhaps by knowing that this bike is equipped with IET (Integrated Electric Transmission) technology can assure you that this electric vehicle offers the same feeling and performance of a traditional combustion engine. 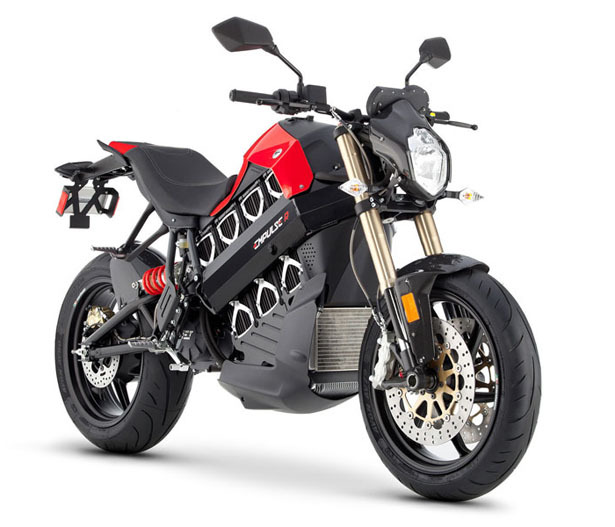 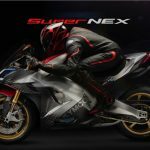 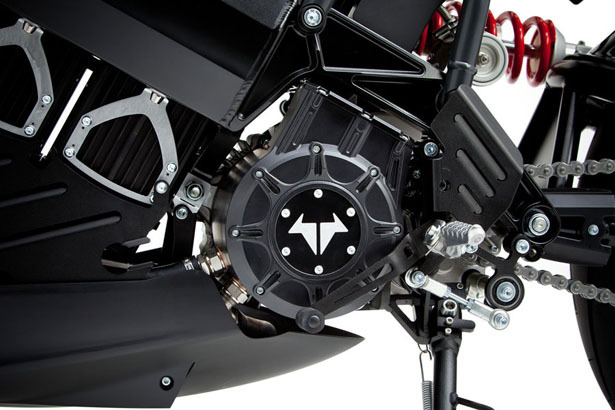 The mechatronic propulsion unit from IET technology is combined with specially developed clutch, electric motor and gear shift allows Brammo Empulse to accelerate hard from the line up to a high top speed. 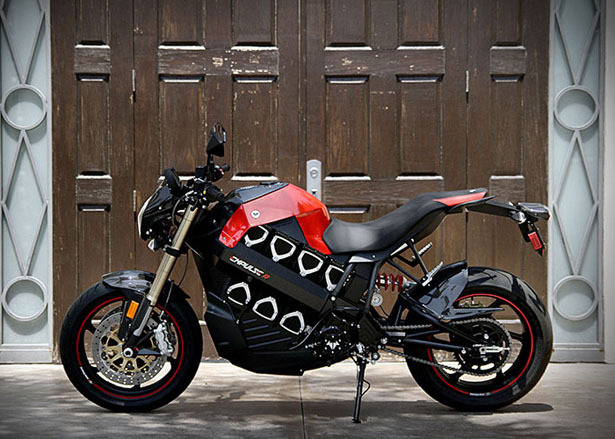 Brammo promises you that riding Empulse would make you feel the smoothest delivery or power you’ve ever experienced. 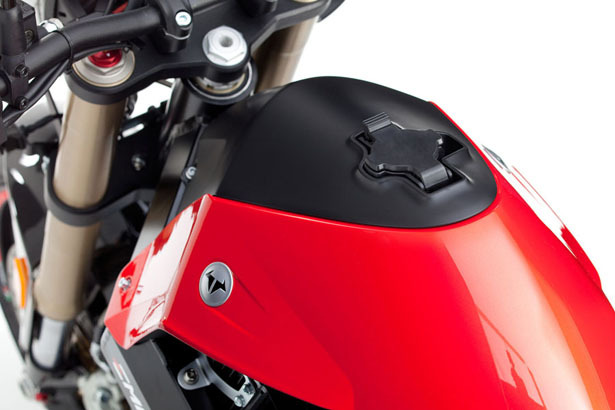 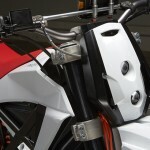 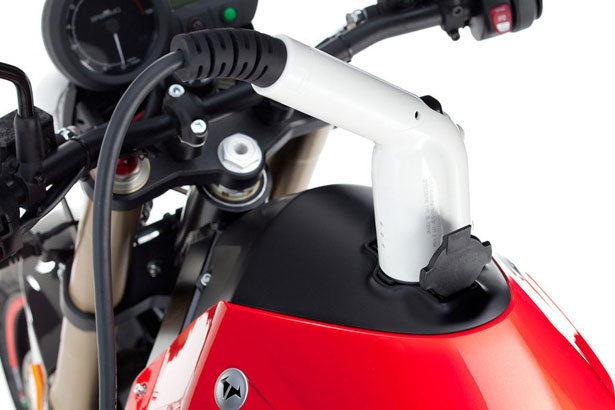 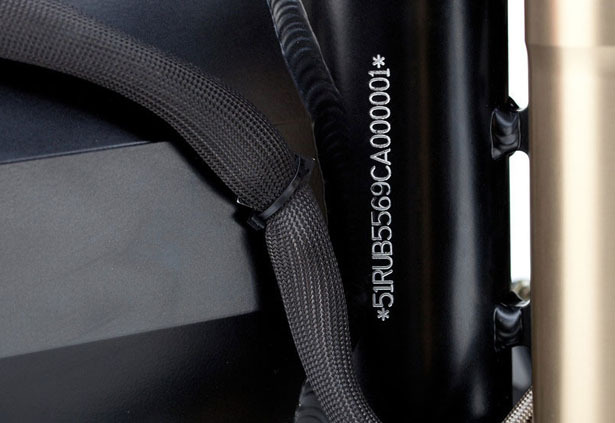 It is also said that Brammo Empulse is the world’s first production electric motorcycle to feature water cooling. 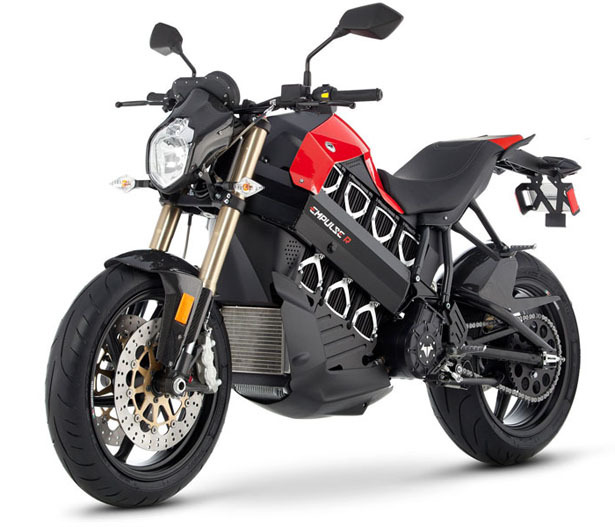 Tagged as combustion engine, electric motorbike, electric motorcycle, Empulse, look, motorbike, propulsion unit, speed, sports bikes, technology.